Right next door to Enchanted Forest Water Safari is another attraction for the whole family to enjoy. 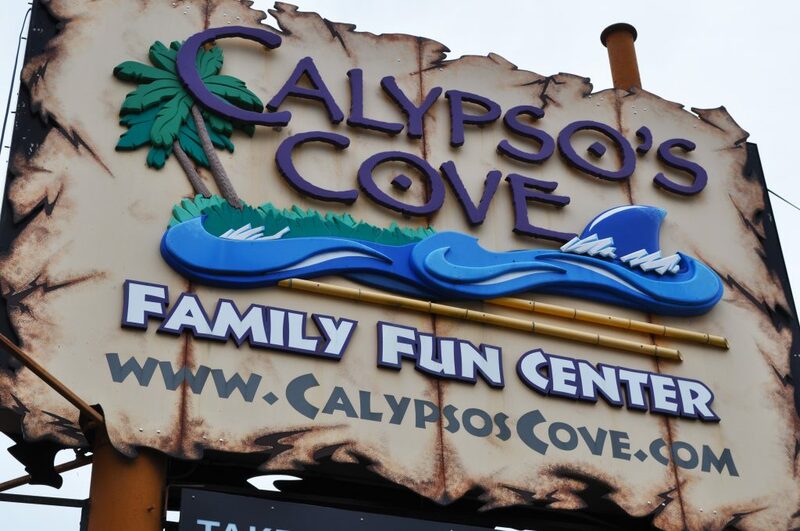 Calypso’s Cove is the name and fun is their game. 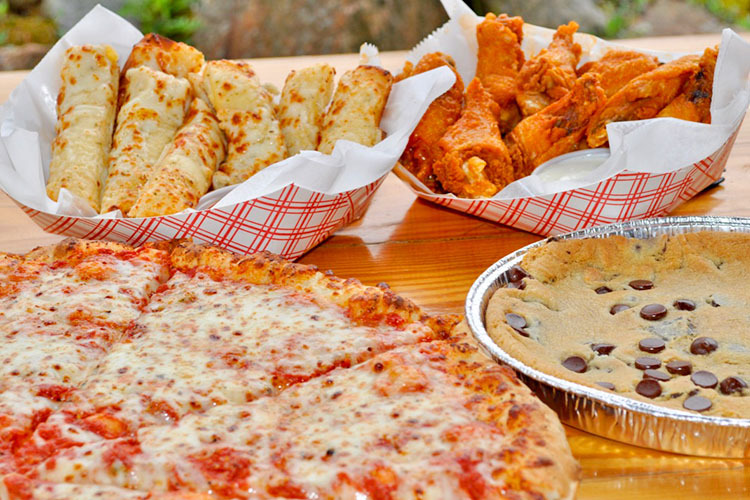 After you’ve ridden all the wet and dry rides at Water Safari, walk right over to Calypso’s Cove for some great food and cold beer for the adults. Then find tons of thrills: Go-Karts, bumper boats, zip-lines, batting cages, and the largest arcade in the Adirondacks, to name a few. You can challenge your skills in mini golf by playing on the 18-hole course! Relive your dreams of being a baseball star with multiple batting cages – go-ahead – hit a home run! Calypso’s Cove also offers a rock-climbing wall for those brave souls who can handle adventurous heights! 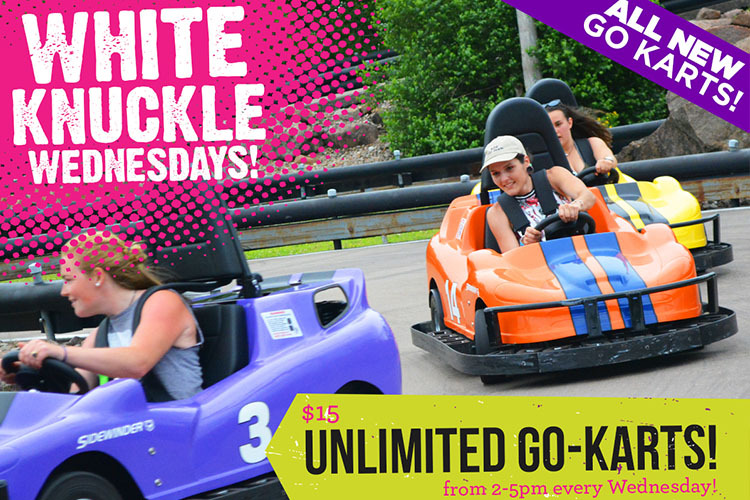 On Wednesdays from 2pm to 5pm, celebrate Calypso’s Cove’s White-Knuckle Wednesdays with unlimited riding on their new Go-Karts! How many laps will you take? Of course, it doesn’t hurt having New York’s largest water theme park right next door! Enchanted Forest Water Safari has endless fun for everyone of all ages. There are over 30 heated water rides and plenty of dry rides to complement them. There are so many thrills in the park it’s hard to write them all down; you must experience it for all yourself! Between Calypso’s Cove and Enchanted Forest Water Safari, your crew will be entertained with a whole day dedicated to fun! The fun in Old Forge extends beyond Calypso’s Cove and Enchanted Forest Water Safari – feel like renting a boat for the day? 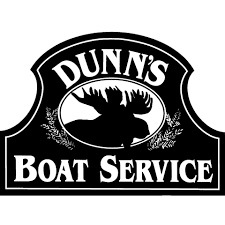 On Big Moose Lake, Dunn’s Boat Rentals can hook you up with just that. There are many lakes and rivers around Old Forge and you will never run of options to explore on the water. There is nothing quite like an experience on the Adirondack waterways. Just past Old Forge is the fantastic family hiking experience of Bald Mountain. It is a suitable climb for all ages and abilities with a beautiful view from the summit; including the Adirondack Fire Tower on the summit which furthers this magnificent view from the top of Bald Mountain. It is a must-hike location for all visiting the Old Forge area to go explore and a local favorite. If you and the family are staying at Old Forge Camping Resort or Water’s Edge Inn and need some fuel, look no further than Calypso’s Cove! They even deliver to your campsite or hotel room. 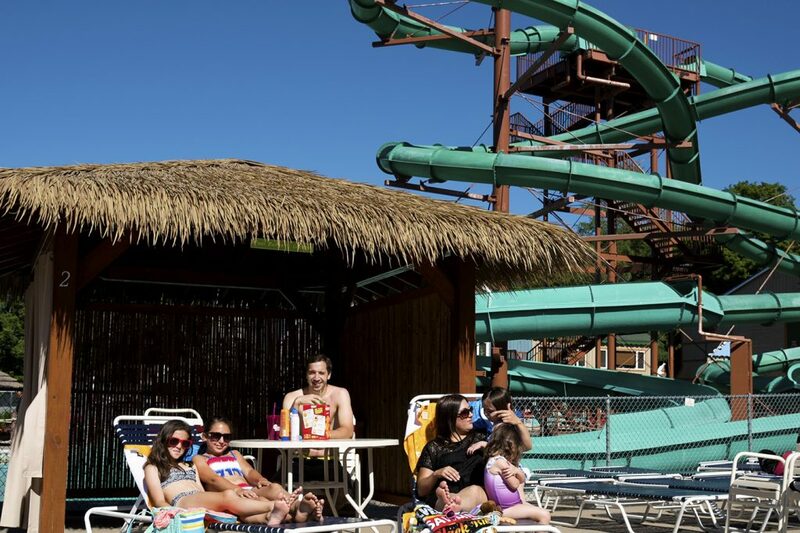 Calypso’s Cove is truly a one-of-a-kind experience for the whole family and its right in the heart of the action in Old Forge New York. Whether you and the kids want to race the Go-Karts (which have a kiddie option as well), splash each other with the bumper boats, win some cool prizes at the arcade, or play some mini-golf, Calypso’s Cove is the location for you! Get out to Old Forge before this Summer ends, there is so much to do right at your fingertips!